Melbourne and the Macedon Ranges. 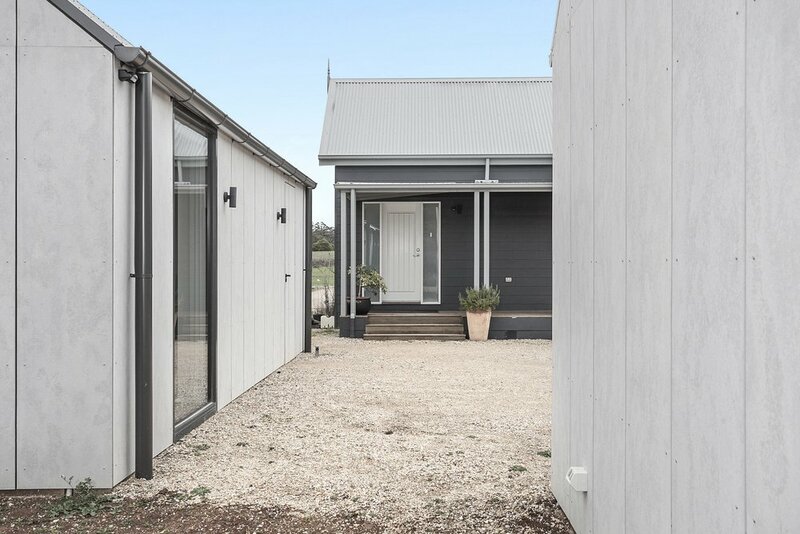 Hardwick Build Co specialises in building quality architectural homes, renovations, and boutique commercial projects across Melbourne and the Macedon Ranges. We work directly with clients, as well as with leading architects and designers to execute amazing builds with integrity. Our work is guided by one goal: to deliver high quality builds that achieve and go beyond the vision of our client. Our clients benefit from a wealth of experience, professionalism, and a focus on good communication throughout their project. This results in an outcome that surpasses expectations on every level. Hardwick Build Co has built a reputation derived from excellent relationships with clients, designers, architects, and other trades. The Hardwick Build Co team are all professionals. Picked for their attention to detail, sense of pride in their work, and their determination to ensure that every aspect of the build runs to perfection.